Why on earth would a brand spanking new vehicle come without a spare tire? What will you do if you encounter a flat fire in your new ride? Flat tires happen to the best of us, even if you’re just driving your brand new car out of the lot and happen to have some really, really bad luck. Well, apparently nearly one-third of new 2017 and 2018 production vehicles did not include a spare tire. Why is this the case, and again, what are you going to do if one of your tires goes flat on the road? That’s our topic of focus in today’s blog post from our friendly independent Porsche mechanic team here in Pasadena. 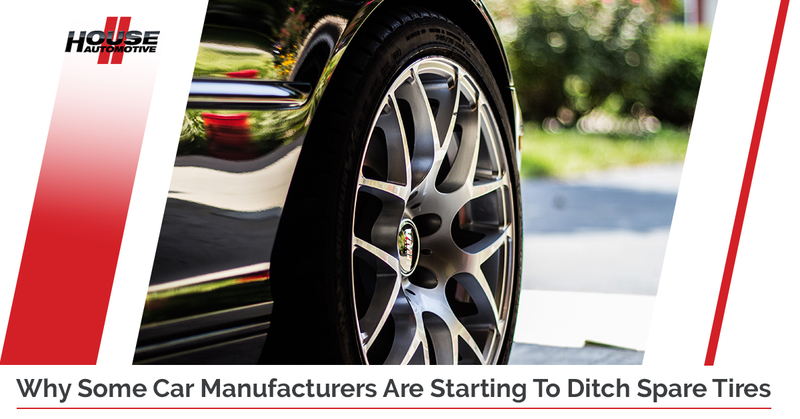 Naturally, we’re quite accustomed to encountering spare tires in our customers’ Porsches, but our independent Porsche specialists were curious about investigating this new automobile trend in a little more detail, so here we are. For those living in Beverly Hills, Pasadena and the greater Los Angeles area in need of independent Porsche service that you can rely on, get in touch with the Porsche experts today by visiting this page! Now, let’s check out what’s going on with this whole spare tire (or lack thereof) debacle). According to a new study from AAA, nearly one-third of new 2017 model year vehicles don’t come equipped with a spare tire. Even though the number of cars without spares has decreased in the last few years – it was about 36 percent back in 2015, believe it or not – many drivers still don’t seem to realize that this is a problem. Well, until they get a flat, of course. The case in point here is that AAA claimed to receive more than 450,000 calls from members in 2016 who had flats and were (unpleasantly) surprised to discover that they didn’t have any spares. Strange, right? Call us automotive traditionalists with our old-school spare tires, but we think so. So if your run-flat, spare tire-less car gets a flat in the middle of nowhere, we’re really not sure what to tell you on that one. Some manufacturers include a “tire inflator kit” to easily patch up a flat without any mechanical knowhow, but they don’t work every time and the puncture can be no larger than 4mm for the kit to work. Alas, we digress…. As far as our independent Porsche mechanic team in Pasadena is concerned, most Porsches come equipped with a spare tire, so you won’t need to worry about this issue. At least it’s something interesting to think about. If you have any questions, feel free to reach out to our independent Porsche specialists today!